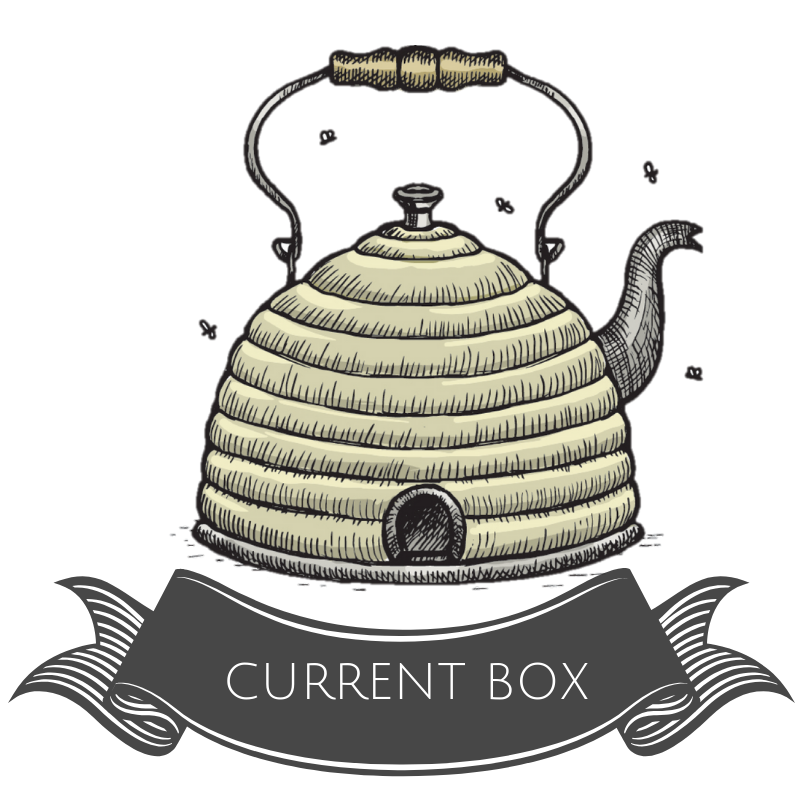 Tea Hive boxes make great gifts. Show them how much you love them by introducing them to the Hive! No auto-renewal. This box will always be the current month's theme unless otherwise specified.